Today we celebrate and honor our moms! Some of us are fortunate enough to still have ours in our presence today, while others will remember theirs with a special tribute or memory of all they loved and learned while mom was present on earth. But there are also those women in our lives whom are not our mothers by birth, but also have played an instrumental role in our upbringing. Those ladies who’ve been there for me are my aunts! They have formulated my life in ways they may not have realized until they read this post today. So, while I honor my mom today and always, I also want to give a big shout out to my other “moms” whom I affectionately call Aunt Cindy and Aunt Susie. 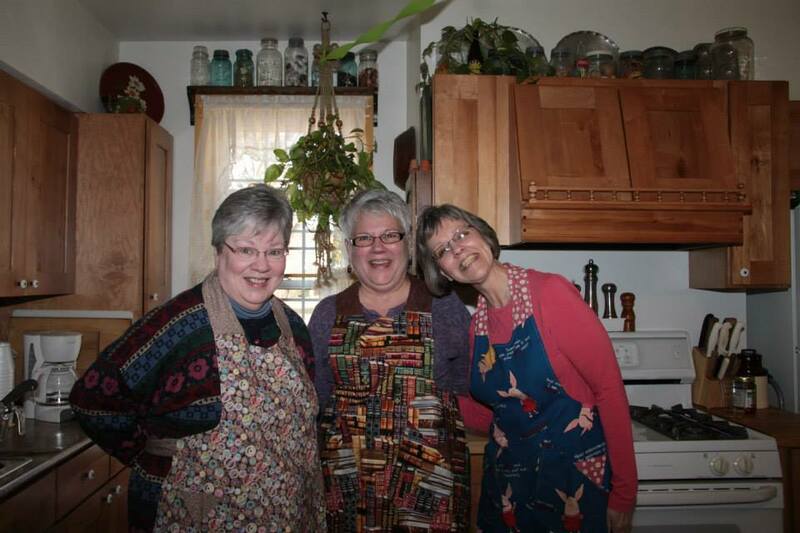 Rita…Cindy…Susie – My Three Moms! Hi! I'm Jen. I'm 40-something (or some say the new 30), married, living in Central PA. When I'm not hard at work, I'm home spending time with my 11 fur babies and putzing around on some sort of project.